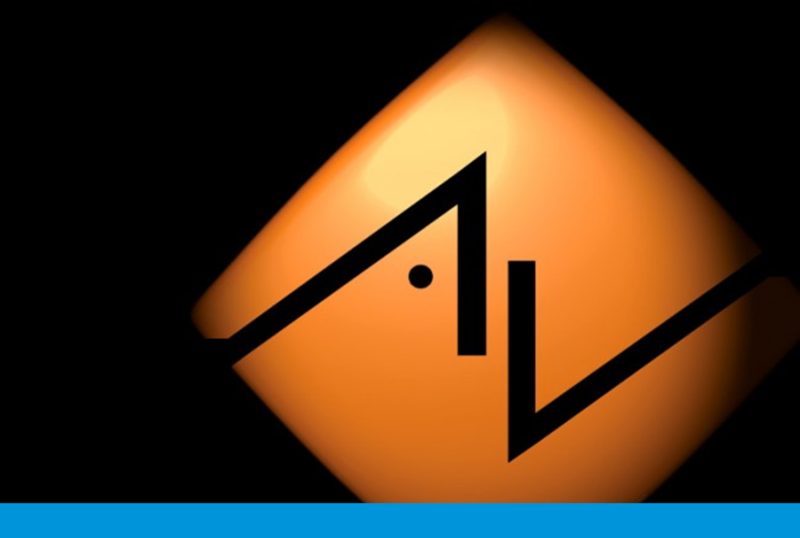 This week's dealer spotlight is all about AV Works Inc. An award-winning, full service, custom electronics, home automation, and design integration company located in Alberta, Canada. 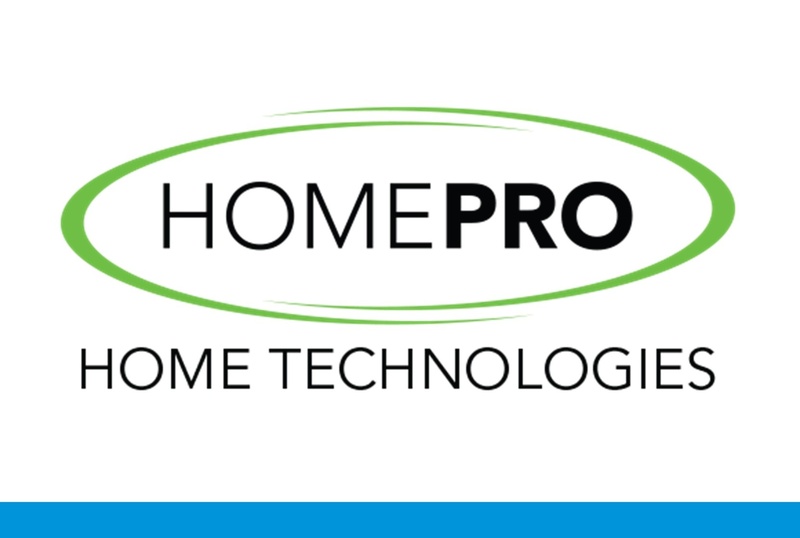 HomePro Inc., Clare’s largest authorized dealer, is the premier provider of home security, entertainment, and control systems in the greater Dallas-Fort Worth, Houston, and Austin, Texas areas. Clare Controls is proud to have C&B Security as one of our valued authorized dealers. C&B, which operates mostly in the greater Dallas-Fort Worth, Texas metroplex, has a wide range of specialties. With over one hundred employees, and divisions specializing in A/V, security, and electrical, they are a one-stop solution for residential builders and home owners. 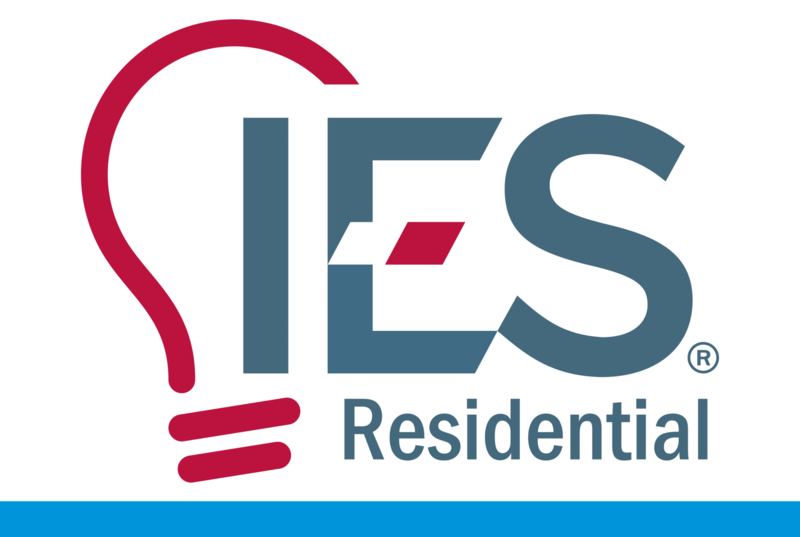 Clare Controls is proud to have IES Residential as one of our valued authorized dealers. IES is one of the nation’s largest new home construction electrical contractors, with offices spanning six states. IES Dallas and IES North Houston offices our now offering smart home installation to many of their top customers.